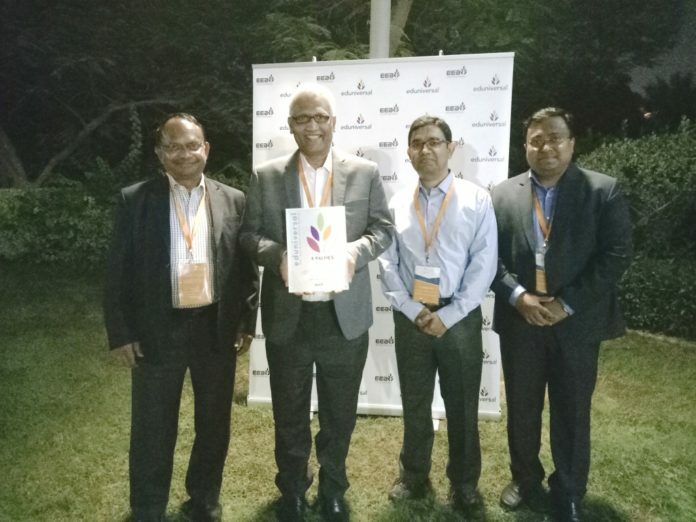 Bhubaneswar : Xavier University Bhubaneswar (XUB) honoured with Four Palmes Global Award by Eduniversal Convention at the Hyatt Grand, Dubai for outstanding academic excellence in management education and research. 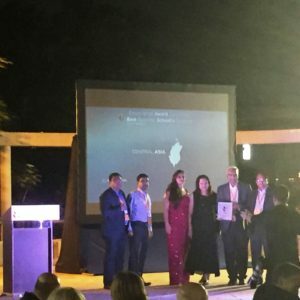 In a glittering ceremony yesterday evening at the Grand Hyatt in Dubai, the Xavier University Bhubaneswar (XUB) was awarded the Four Palmes Global Award by France-based Eduniversal Convention for outstanding academic excellence in management education and research. While over the past few years Xavier University Bhubaneswar was awarded Three Palmes Global Award, this year it was elevated to Four Palmes Global Award for exhibiting tremendous growth and development at par with global standards among top business schools in India. The Eduniversal Convention over the years has been grading and ranking more than 1200 business schools across the globe. This is yet another reason for India to be proud, with Xavier University Bhubaneswar bringing this honour to India. Upon receiving this award, Fr.Paul Fernandes, Vice Chancellor, Xavier University, Bhubaneswar dedicated this award to the efforts of the Governing Board, the Deans, the faculty, staff and the excellent students and all the well wishers. 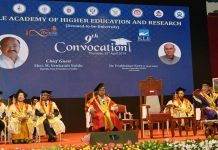 He said, “Xavier University, Bhubaneswar always stand for academic excellence, integrity and ethical values, social justice and building a humane society, educating people for greater citizenship. We have been providing management education of global standards and we will continue to provide quality education and contribute to the nation-building process of India and showcase the rich academic culture present in Odisha before the whole world. This award is a testament to this belief and conviction.” Along with the Vice Chancellor Fr.Paul Fernandes, the University was represented by Registrar Fr.E.A.Augustine, Dean (XIMB) Prof. Subhajyoti Ray and Associate Dean (International Programmes) Dr.Sasmit Patra.